Historically, big banks held all the cards in the financial services game. But the rise of online competitors has resulted in the oligarchical banks losing their once unassailable positions. 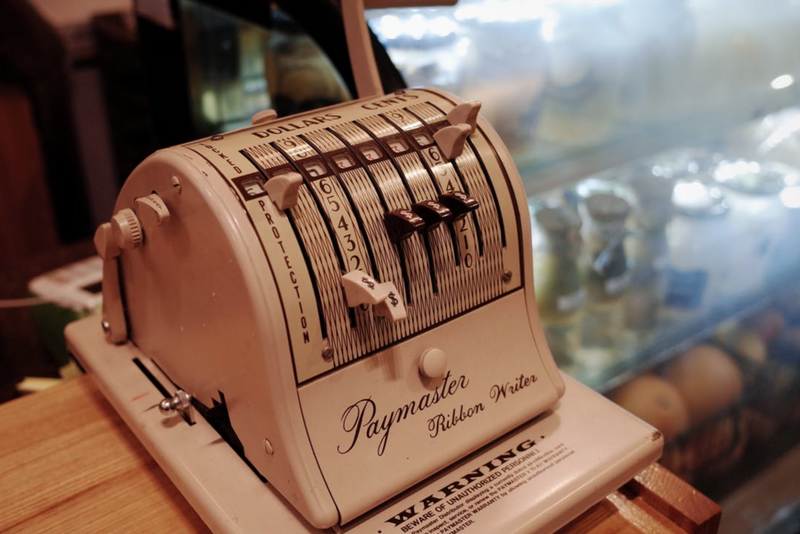 Increasingly, customers are taking their business to financial providers that are more flexible and better equipped to handle their growingly diverse needs while providing a great customer experience. Luckily there is something that banks can do to help regain their previously strong foothold. The key is in understanding their customers at a very deep level by applying human-focused design and gamification. In a game, the game designer monitors player data and behavior to see how players are interacting inside their well crafted system. When players are not behaving as they predicted (or wanted), the designers adjust the system to account for the underlying motivations driving players to take actions. The result? More players do what the designers intended and it feels great for the players to take those actions. Gamification Designers like The Octalysis Group have taken their cues from successful games and have become masters at creating similar engagement in the real, non-game, world. Startup founders and their product teams often employ Gamification Designers. It enables them to understand their customers and move quickly to adapt the design of their system to cater to the human behaviors of their users. With the right mechanics, feedback loops, and embedded incentives, players reach continuous win-states, the startup gains traction. With the pace of these agile competitors biting at big banks’ heels, even the most entrenched banks must now prove their products are actually worth engaging with and consistently adapt to customers’ changing behavior. A few key areas stand out as opportunities for large banks to focus their efforts. With payments as a gateway into any financial relationship, banks are naturally big players in the payments space. However, competition has eroded their strength. Banks should be able to win in the long-term through the halo effect of customer relationships combined with multichannel services and stability. 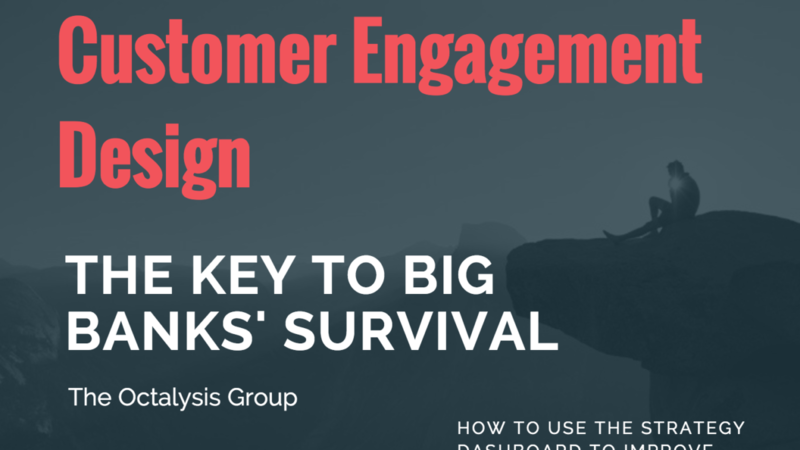 The number one variable at stake is customer engagement. 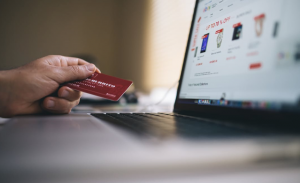 Consumer banks need to make their online sales and cross sales a lot more engaging. This goes well beyond improving a user interface for a web-3.0 world and building native experiences across devices. Let’s forget about the competition for a moment. What does a big consumer bank need to do to keep more customers? 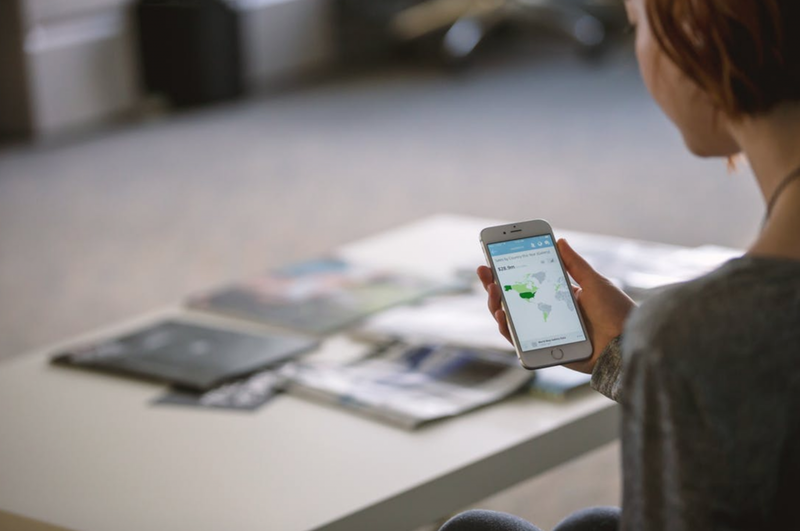 When set up correctly, the Strategy Dashboard provides critical information to help clients execute an actionable Gamification campaign to drive their business metric goals. 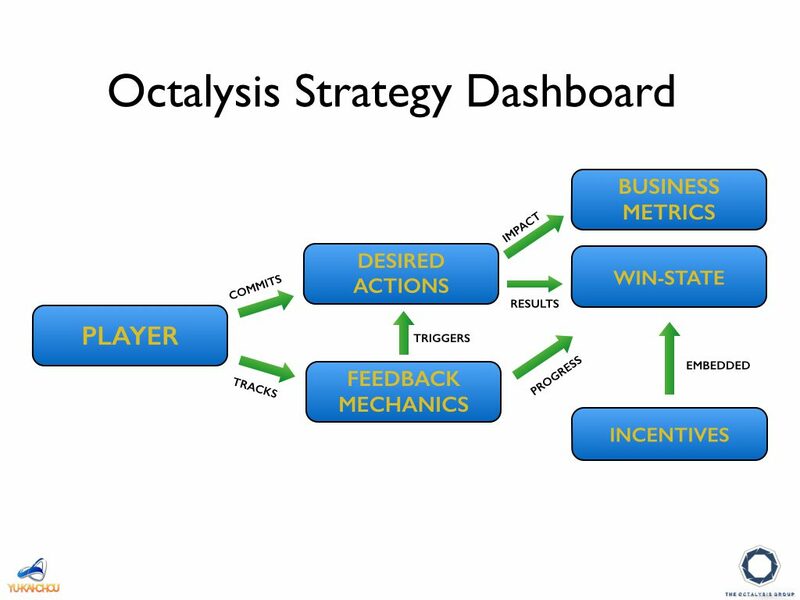 The Octalysis Group has used the Strategy Dashboard (and the extensive experience and knowledge of behavioral science) to create engaging user experiences for financial companies in Asia, Europe and the US. These companies are now much better armed to deal with the challenges that online financial companies pose.